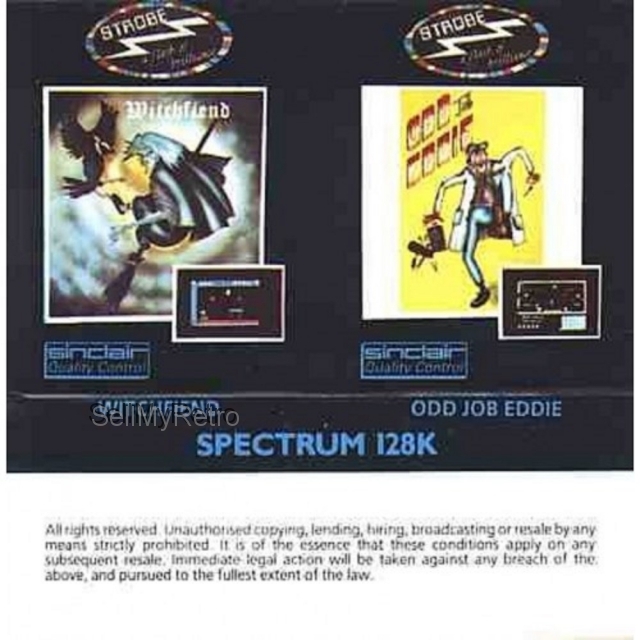 Witchfiend/Odd Job Eddie for ZX Spectrum from Strobe. 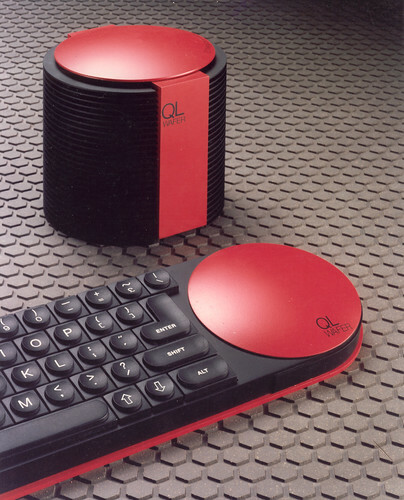 Works on 128k and upwards. 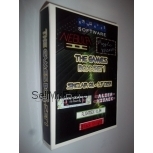 Witchfiend is a 1985 action adventure game that has a rating of 4.67/10 on the World Of Spectrum website. 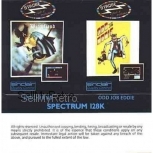 Odd Job Eddie is a 1985 platform game that has a rating of 5.22/10 on the World Of Spectrum website. Complete in case. Excellent condition. Tested and working.